SIMPLE STEPS TO SAYING "YES!" TO THE DRESS! Making an appointment at Cheadle Bride is the first step to dress shopping. This will guarantee that we have a fitting room available for you and have a 1 to 1 consultant just for you as we help you on every step of your dress journey. We recommend booking your appointment at least a week ahead of time to ensure availability. It can be hard to dress shop when you have no idea how much you want to spend. Having an idea of budget can be helpful so you don't spend time trying on gowns out of your comfort zone. Our bridal gowns range from £800- £2000, mostly sitting around the £1500 mark. However we also have a wide range of beautiful last chance gowns at an amazing reduction in our outlet section upstairs where dresses start from £250 - £1000. We recommend keeping your bridal shopping group small, around 3 or 4 people at the maximum. Bringing many more can cause stress on the bride, making it hard for her to make a decision. Also, bring people you can fully trust. You want honest opinions and people who will support you! Putting on a little makeup and doing your hair similar to your bridal vision can help finish the look when bridal shopping! 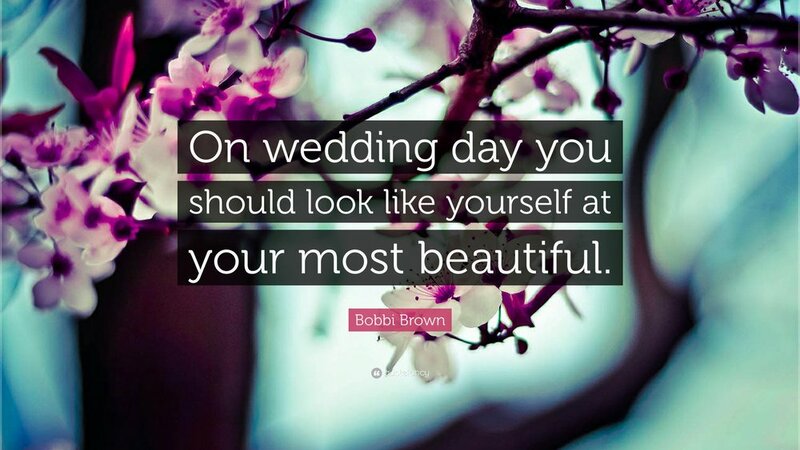 It makes it easier to visualise how you'll look on the big day. However we do ask to be careful of our gowns so not to go overboard on the makeup and no fake tan is appreciated! Have an open mind when you're trying on dresses. Try on styles you normally wouldn't like. A lot of the time, brides purchase a gown that's opposite of what they originally wanted.